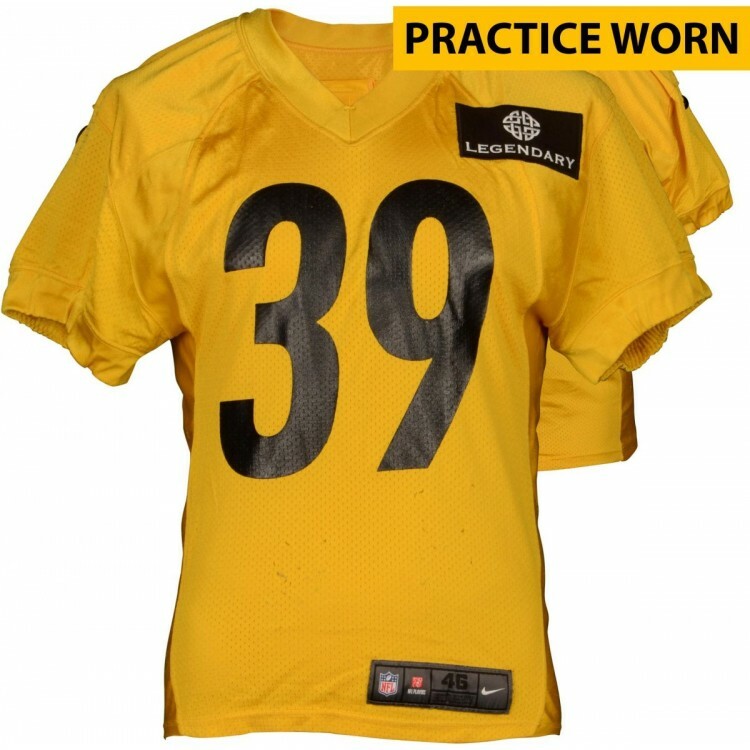 This game-used jersey was worn by B.W. Webb during the 2014 NFL season. It is officially licensed by the NFL and comes with an individually-numbered, tamper-evident hologram from Fanatics Authentic. To ensure authenticity, the hologram can be verified online. This process helps to ensure that the product purchased is authentic and eliminates any possibility of duplication or fraud. This 16'' x 20'' photograph has been personally hand-signed by center Roy Hibbert. It is officially .. The Eric Ebron framed collectible features a 5-color photograph collage, a laser-cut North Carolina .. This 8'' x 10'' photograph has been personally hand-signed by New York Yankees Hall of Fame outfield..
Commemorate the New York Rangers as the 2013-14 Eastern Conference Champions with this framed collec..
A Dynasty banner commemorating the Superbowls each teams has won. Each banner is made from wool and .. In Super Bowl XXXVI on February 3, 2002, the New England Patriots defeated the St. Louis Rams 20-17,..
Take home this (1st, 2nd or 3rd) base that was on the field during a San Diego Padres vs. Seattle Ma.. This hockey puck has been personally hand-signed by Patrick Marleau. It is officially licensed by th..